To support organic banana production in Costa Rica, the CAPE project has created a new plant producing banana puree and is providing farmers with management training and easier access to credit. Costa Rica has a large, intensive banana farming industry but with very few organic producers. Workers operate under very difficult conditions with high exposure to pesticides and consequently suffer serious health problems. With the support of the Danone Ecosystem Fund, Stonyfield and the Sustainable Food Lab co-created the CAPE project which is improving working conditions for farm workers and supporting the development of organic banana production. A new factory has been built, producing aseptic banana puree for export to the United States. To enable farmers to take ownership of the plan they are receiving training in management, as well as being given easier access to credit. 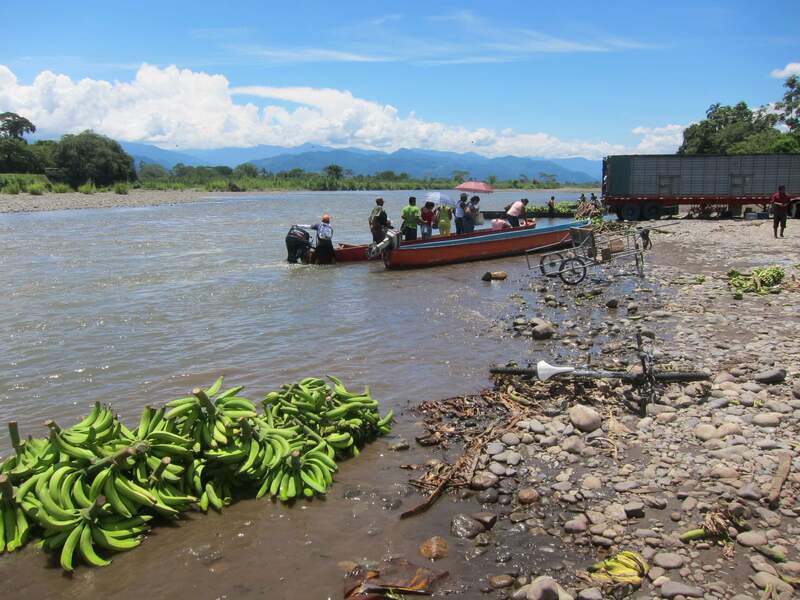 The project improves the working and living conditions of farm workers in the Talamanca region of Costa Rica, helping them to sell their banana products for a better price. Stonyfield secures its banana sourcing while improving its reputation as a socially responsible company.